Get FREE Quotes from Local Roofers! New Roofs, Repairs, Tiling, Moss Removal, Leadwork, Ventilation and more! Need a local roofer to complete a job, well now you can get free quotes from a number of roofers around you by simply filling in the form above. 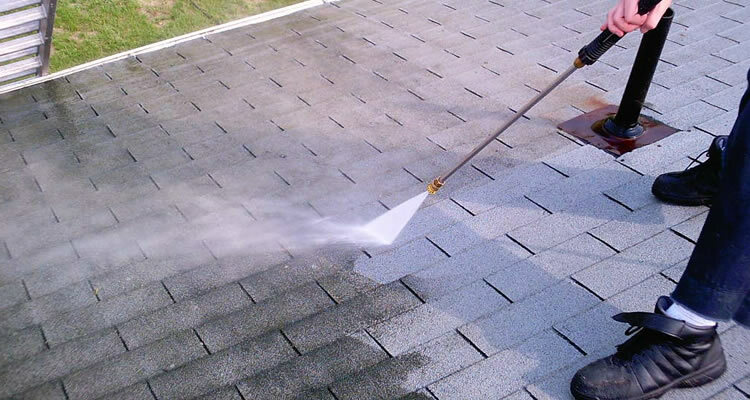 Save time and money when looking for a roofer to complete most common roofing work. Do you need some gutters or fascias repairing or replacing or even bigger work like building or repairing a chimney stack get an obligation free quote today. Quotes can be used for making planning decisions and budgeting for future jobs you may have planed. Commercial and domestic roofers available. Roofers are tradesman that are fully trained to repair or fit slate and tile roofs to exacting industry standards, everything from a single slate repair or a complete new roof build. Roofing contractors work with a variety of materials including natural slate, man-made slate, plain tiles and concrete interlocking tiles. 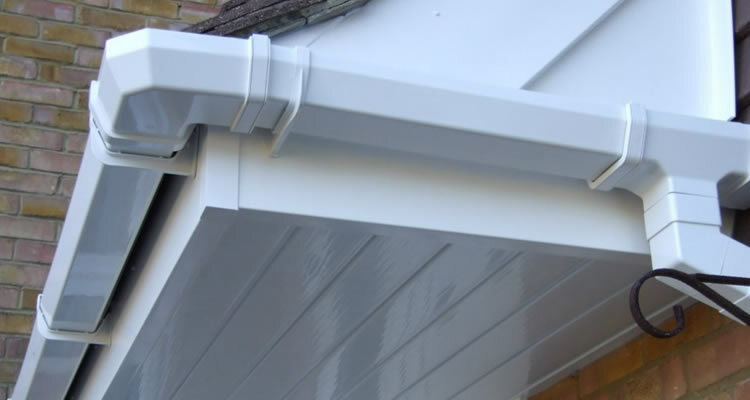 they also carry out lead work, fascias / soffits / cladding in wood and uPVC, guttering and rainwater pipe, flat roof repairs and velux window installation often with loft conversion work. Some roofers further specialise in traditional crafts such as thatched roofing. 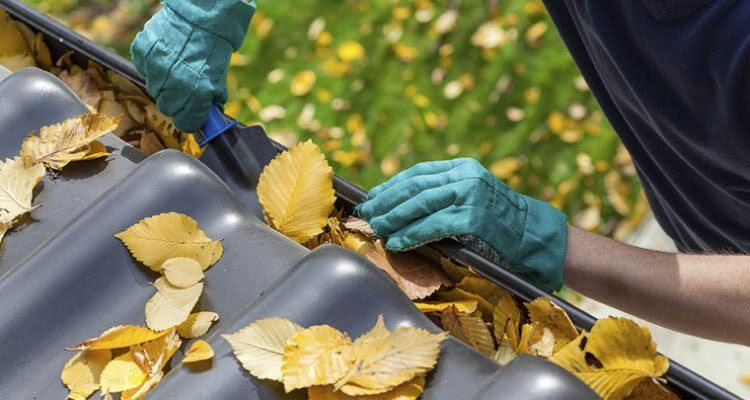 Common roofing jobs that customers often require quotes for include replacing fascias and soffits, fixing leaking roofs, replacing roofs, plus building or repairing flat roofs on extensions, conservatories and garages. Costs for all roofing jobs will of course vary depending on factors such as access, scaffolding required and materials used. However, as a rough rule of thumb, please read on for average prices in the UK charged for common roofing projects (note that all prices exclude VAT). Replacing fascias and soffits on a typical three-bed detached house requiring scaffolding will typically cost in the region of £2,500	to £3,000 and take 3-4 days to complete. Replacing the lead flashing on chimney is a one day job for which you would expect to pay around £400, while replacing the whole roof on a typical three-bed, semi-detached house including removing old tiles and replacing with new plain tiles will cost from around £5,000 to £7,000 and take approximately 7 days to complete. 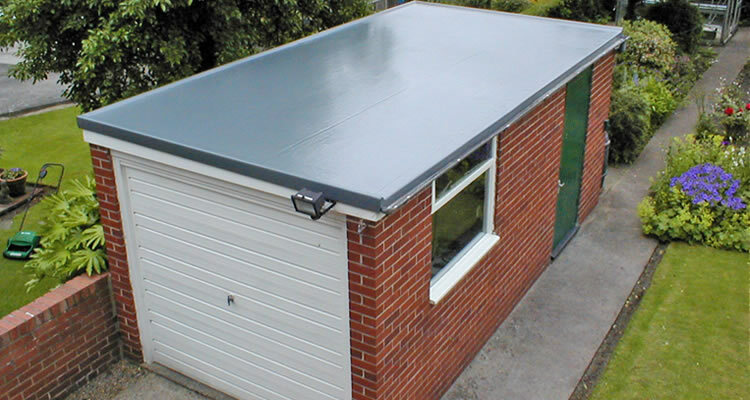 Putting a flat roof on an extension, garage or conservatory normally costs around £1000. Estimating costs for fixing roof leaks is difficult as it really depends on the cause of the leak and extent of the damage, but on a per tile replaced basis expect around £15 to £20 per tile. The roof over your head is one of the most important parts of your home, protecting you and the structure of your home from the elements. If you need a repair, a new roof, or are replacing an existing roof, using an NFRC member contractor or a "CompetentRoofer" to carry out the work will give you peace of mind, as well as a weatherproof roof finished to high industry standards. Competent Roofer is the Government-authorised competent person scheme for England and Wales that allows professional roofing contractors to self-certify that their roof refurbishment work complies with Building Regulations. By using a CompetentRoofer member, property owners will save not only time and money but will have the added peace of mind that the roofing work meets the exacting standards of the Building Regulations with a 10 year warranty. NFRC contractors offer the highest standards of workmanship and all member contractors are vetted before joining NFRC and every three years thereafter. Roofing contractors must have a satisfactory trading record, quality craft skills and technical competence, satisfactory insurance cover, compliance with Health and Safety Legislation plus compliance with the Government-endorsed TrustMark scheme for domestic contracts. Your best protection against the disappointment of shoddy, sub standard work is good old-fashioned word-of-mouth. If possible ask friends, family or neighbours for recommendations regarding local roofing contractors. In addition you can ask the prospective contractor for references of their work and previous costumer's addresses and contact details so you could personally see the work and speak to customers. Watch out for anything that sounds too good to be, as it usually is! Be especially aware of very low estimates and contractors that offer their services door-to-door. Remember that an honest contractor will not pressure you into making a decision. Check if the roofer is a registered Trade Member of a nationally recognised trade association, such as the National Federation of Roofing Contractors, the Confederation of Roofing Contractors or the Competent Roofer scheme, ask about Employers Liability, Public Liability and Contract Works insurance and check the certificates. Finally, make sure quotations are provided free of charge and without obligation. "fair price, efficient and pleasant workers. Helpful as they helped with another little job as they had their long ladder out." "Really lovely young man polite easy to talk to gave a good price and turned up exactly as promised to do a really top job! Would definitely recommend"
"Organised, tidy, effiecient trades people mananged well by Andrew. I have had to change my requirements but I will defintely invite Andrew and his men back to do more work." "Very impressed with work - looks much improved - explained work in detail when he first visited, fair price and good workmanship - would use again if needed"
"Very happy with response & work carried out on bay window roof. Job was completed day after 1st phone call." "worked hard ,good job well done"
"Very prompt and efficient service provided by Marius and Mark. thanks very much"
"Turned up on time, completed the job quicker than expected and charged me less than quoted because of this. Could not fault him."